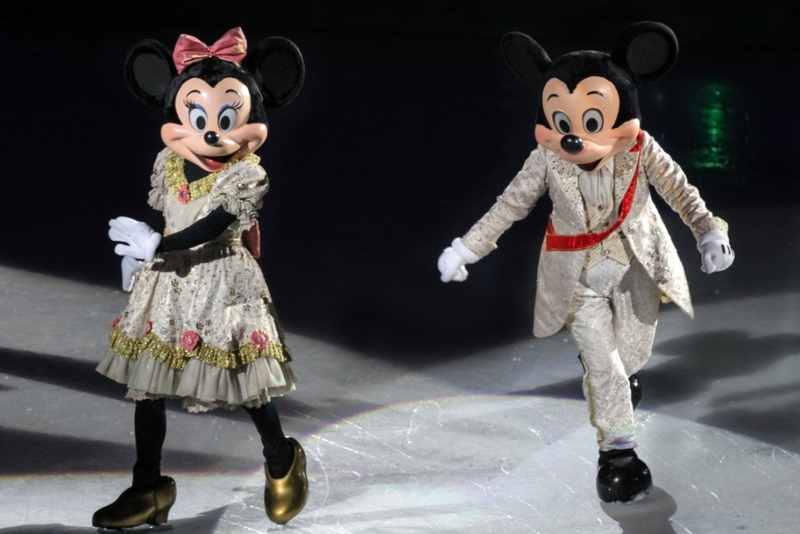 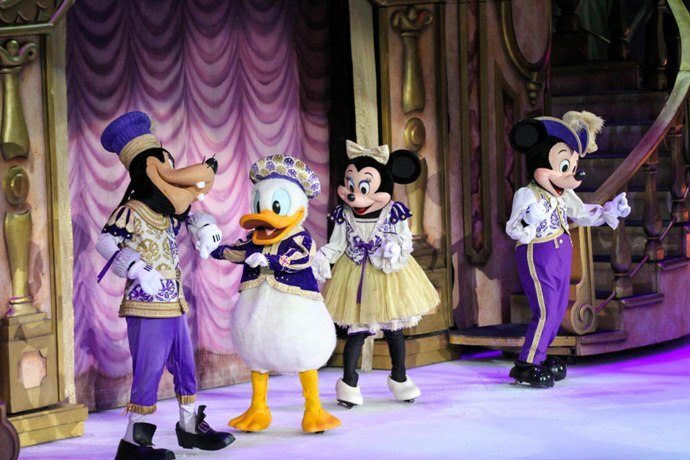 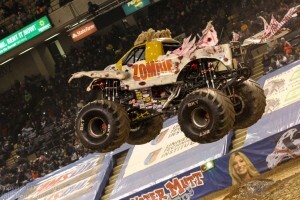 Opening night in Baltimore played to a packed house with 2 of the 3 remaining shows sold out. 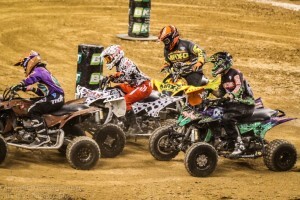 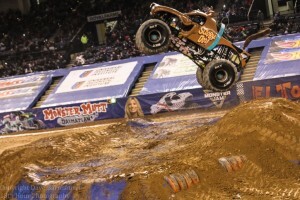 Baltimore has always been a sports town and Monster Jam is no exception. 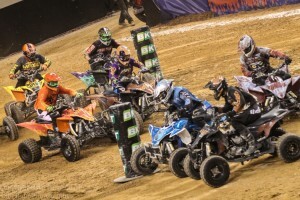 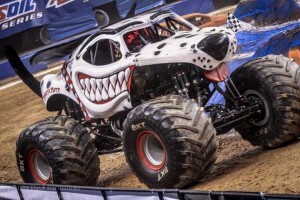 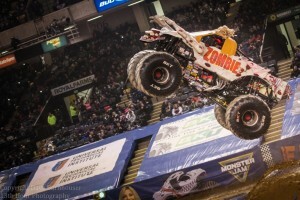 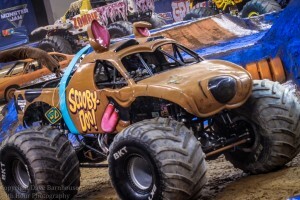 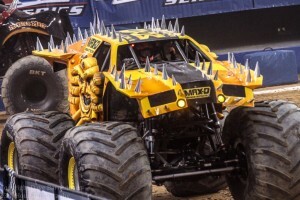 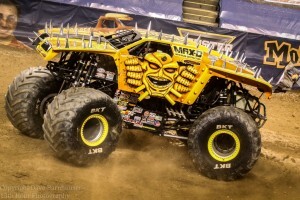 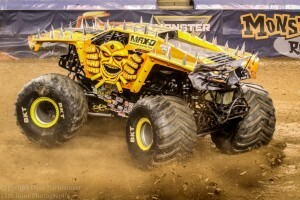 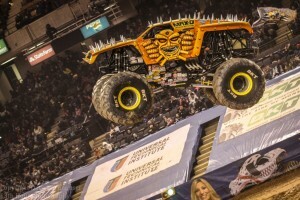 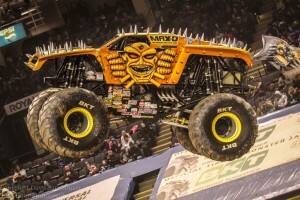 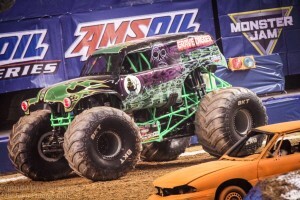 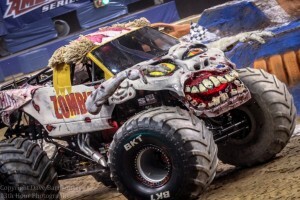 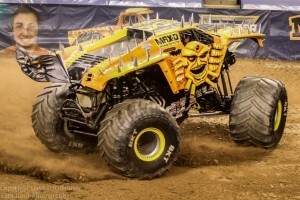 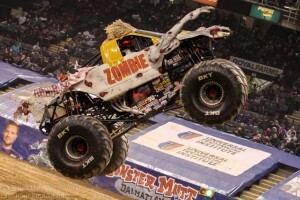 The crowd was decked out in t-shirts of their favorite teams and the screams when fan favorites like Zombie, Scooby Doo and the Immortal Grave Digger tore on to the arena floor almost drowned out the thunder of the colossal beast massive engines. 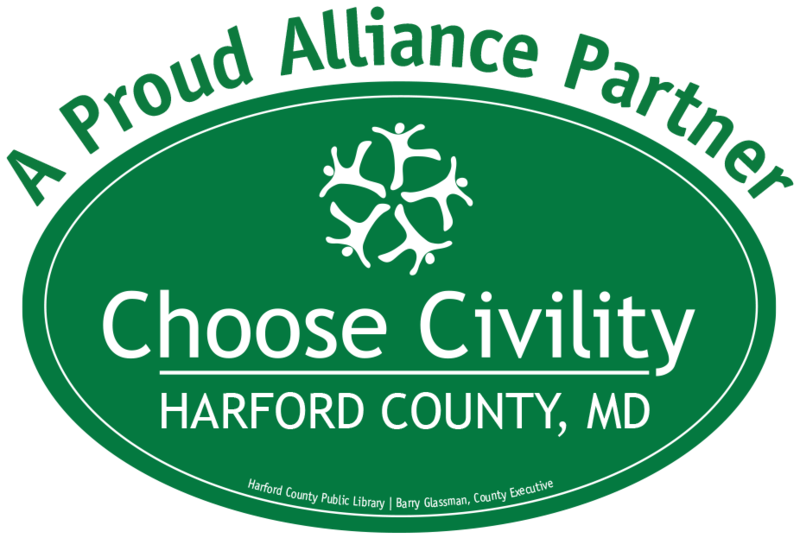 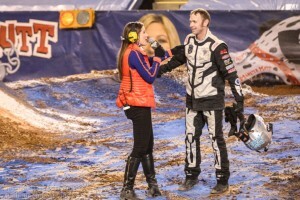 We were impressed to see what a family environment this event was. 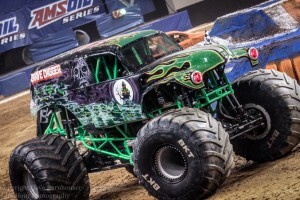 It’s always exciting to see the next generation of gear heads getting revved up for their favorite drivers. 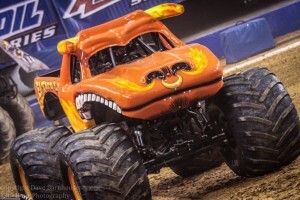 It even featured corporate sponsorship from Hot Wheels and by the look of the lines at the merchandise counters all of the Team Trucks were represented. 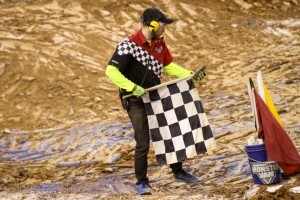 At the end all of the drivers lined up in the main concourse and signed autographs for anyone who was willing to wait. 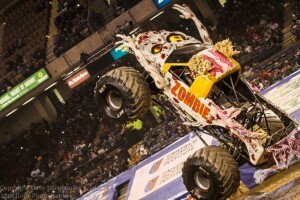 The evening’s winner Bari Musawwir of Team Zombie even had his own winners thrown to sit proudly on for the night. 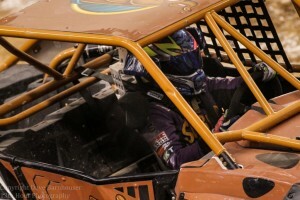 All of the drivers were very friendly and generous to spend the time that they did with each and every fan. 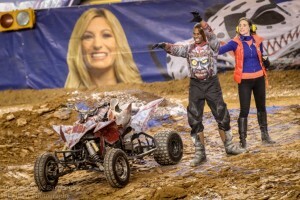 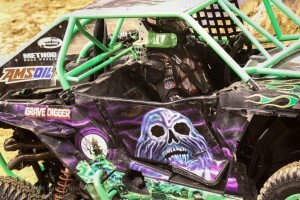 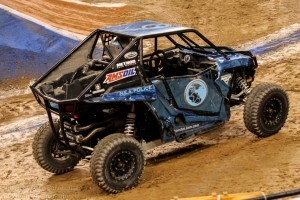 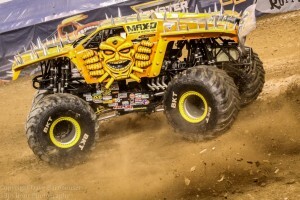 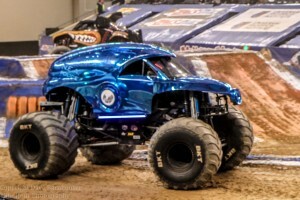 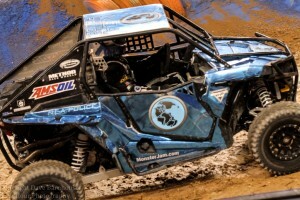 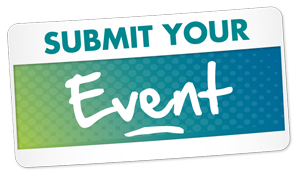 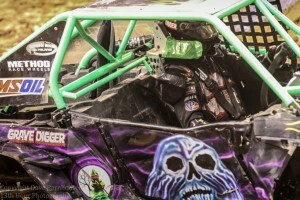 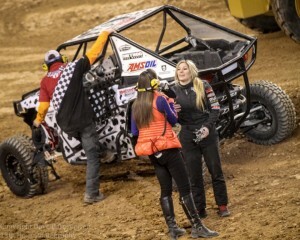 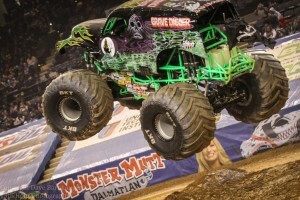 All in all if you have never been to a Monster Jam event now is the time. 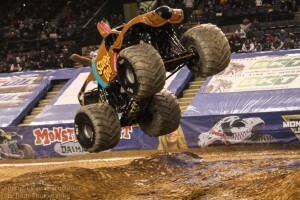 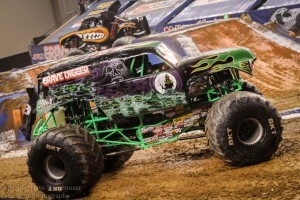 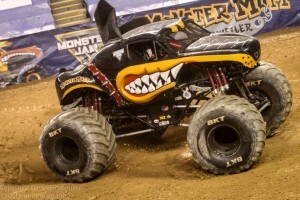 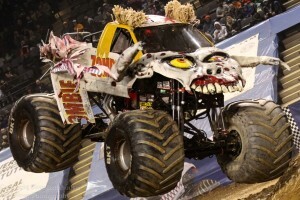 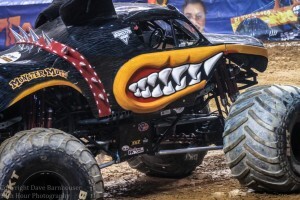 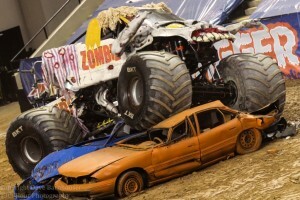 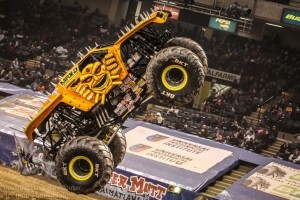 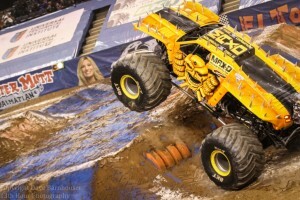 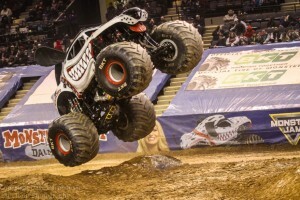 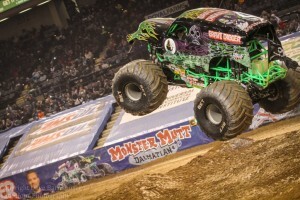 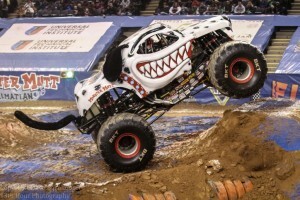 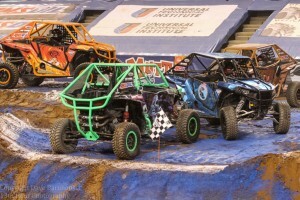 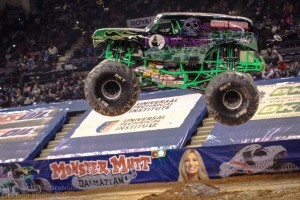 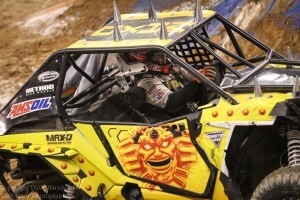 Monster Jam is at the Royal Farms Arena through Sunday Feb. 28th. 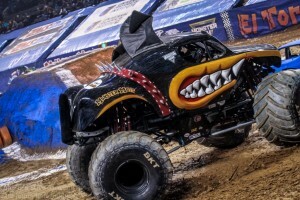 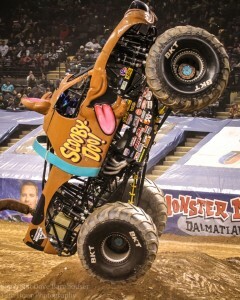 If you can’t make it out be sure to catch up with Monster Jam on FS1. 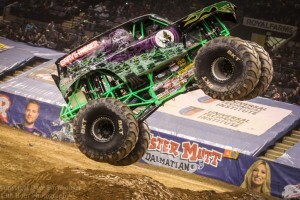 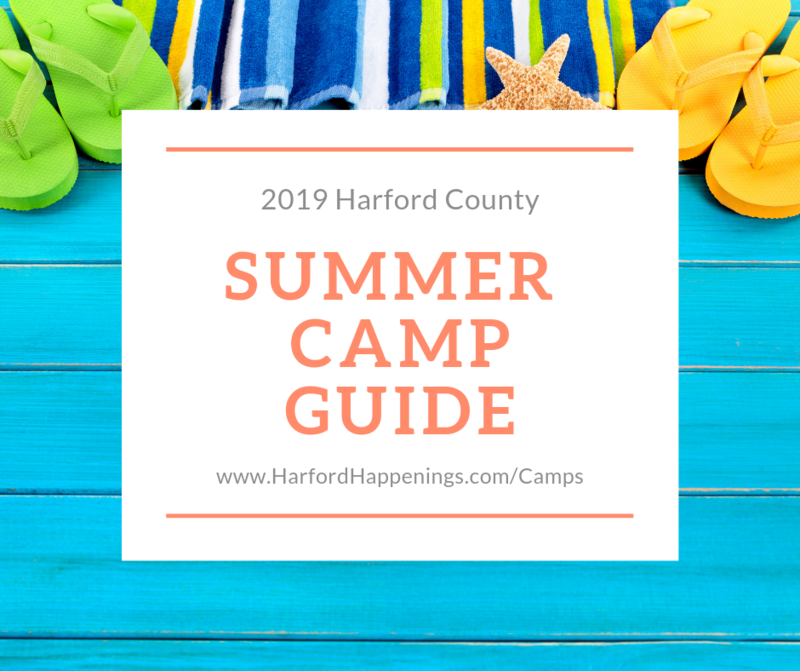 Monster Jam returns to Maryland in July at the Hagerstown speed way.